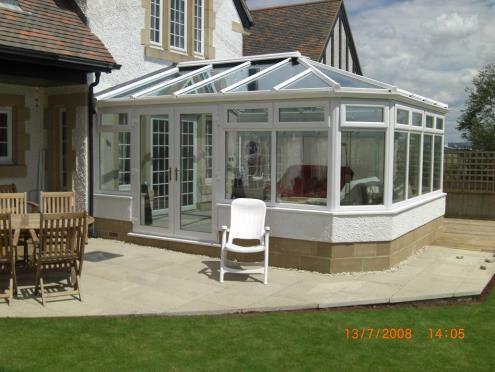 We're well known for the standard, quality and finish of our work. And working closely with architects, developers and designers, we produce outstanding, high specification, luxury extensions, conversions and new builds. Find out more below. New builds including eco builds. How can we help you with your next building project? Contact MPBS now. Or take a look at some recent projects in our gallery. "Whatever the scale of the job they are invariably well organised with a willing and talented workforce. The whole team takes pride in its work."